The thing is, there is no such thing as THE best weight loss training program, sorry to get your hopes up. What you will find, and something that is generally agreed upon within the fitness industry is that fitness is all about trial and error. So, a program that I use and works for me, may not necessarily work for you at all. Sure there are principles that should be universally applied such as rep range, rest periods, protein in grams per lbs of muscle etc, but by and large exclusivity reigns supreme. So what does that mean? Well, the best weight loss training program for YOU then must be something you will have to develop over time through research and development. Do your due diligence and test concepts you read in magazines, or mimic exercises you see people who have attained a physique ideal for you and monitor your results. Your routine should be designed with a comprehensive plan of attack for faster, better, long-lasting results. 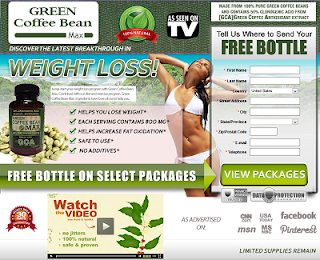 The more well-rounded, comprehensive, and thorough the weight loss program is, the higher the probability of success. There is such an abundance of flash in the pan, fad training programs out there that is has become difficult as a consumer to properly filter them. You have to ensure that you are equipped you with the logic and critical thinking necessary for not only selecting the best possible weight loss training program so you can achieve your goals, but also learn along the way. Most importantly, you want to save you time, hassle, and money! Let's take a quick look at the criteria to see why they are so vital in your weight loss journey. First of all, a weight loss training program absolutely must be comprehensive or it simply will not work, and if it does happen to yield some results, they will be less dramatic and temporary. What do I mean? 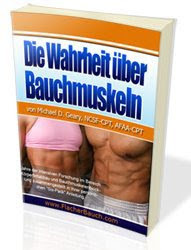 If your entire program is centered around appetite control, you will certainly lose weight, which, most likely is what you after in the first place, however, the absence of a weight training aspect will cause you to lose lean muscle mass along the way which will reduce your metabolic rate and your strength. Also, regarding the second point, your reason for undertaking the weight loss training program should be legitimate, believable, and compelling or it will be difficult if not impossible for you to actually follow through. The point about a combination of all the areas involved in what we call fitness should be obvious but is definitely often overlooked. You know the old saying "the chain is only as strong as its weakest link", well when it comes to weight loss it is definitely true! 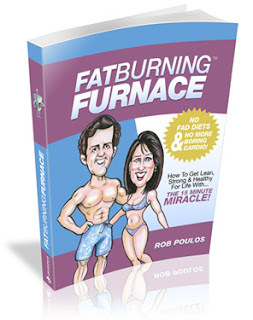 The best weight loss program would have to include foolproof systems for every discipline within the fitness umbrella. As I said earlier, the program has to fit your needs and play to your strengths, unfortunately, this will take some time to master but once you do, you will have the tools to achieve the physique and level of health you want with ease and precision! The last point about credibility is vital. If a program sounds too good to be true, I'm sorry to tell you, but it probably is! Ensure that the program you choose has been constructed by a reputable source, and also remember that the proof is in the pudding! So, if any program you are considering does not meet those criteria, you should definitely weigh your options and determine if it is indeed the proper system for you. I'm not saying that all of the new programs that come out are ineffective, and in fact there are some tremendous ones currently out that I not only use myself but adamantly suggest to anyone who will listen. In my opinion, the best weight loss program currently available is Turbulence Training. There is a link at the bottom of the page you should definitely check out!